Amazon made lots of waves in 2015 with the Echo, an in-home multi-function news/sports/music/and-more device powered by its Alexa service. Amazon’s latest offering is the Tap, which puts the power of Alexa into a portable Bluetooth speaker—two gifts in one! Also consider the Echo Dot, which is a small speaker with Alexa service, but the Echo Dot can also connect to other speakers. 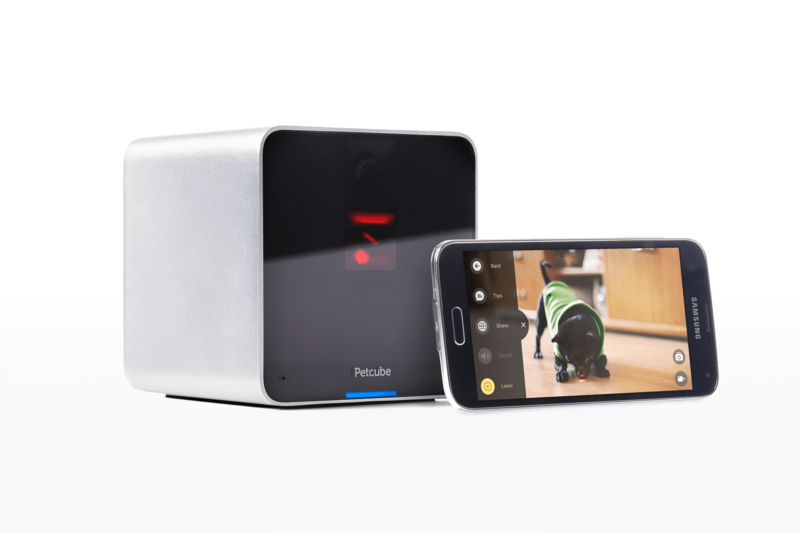 For the mom who adores all of her children, even the non-human ones, the nifty and interactive PetCube is an ideal gift. This pet monitoring system features a camera that allows her to stream video when she’s out of the house as well as speak to the furbabies via speaker. 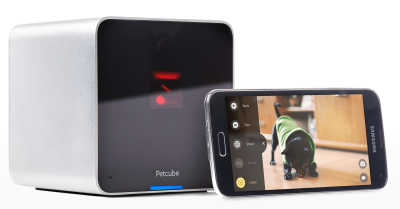 There’s even a laser toy attached for dogs and cats to chase, programmable from anywhere using a smartphone, both iOS and Android compatible. 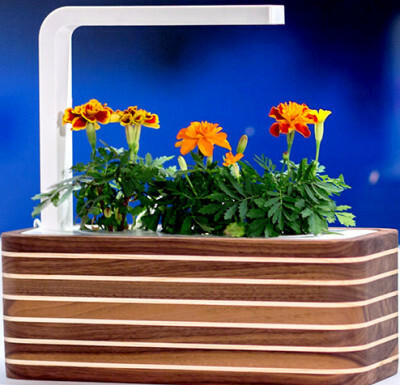 Smart gardens from Click & Grow make growing fresh food at home a snap, by using technology and science to naturally optimize plant growth. Inspired by NASA technology, these systems provide a virtual zero-effort solution, perfect for any type of home – country or urban. No green thumb required. These frames were created with grandparents in mind! Some of us are content with exclusively storing and sharing photos via social media, while others still take the most pride in displaying cherished memories on their mantles. 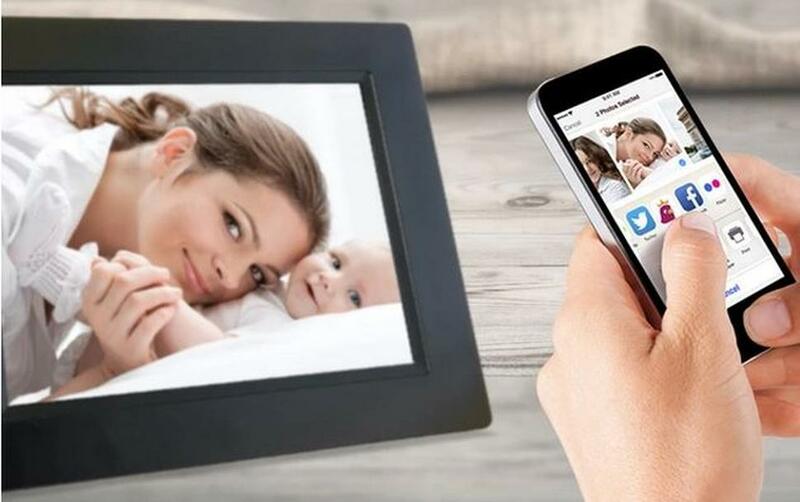 The Pigeon Frameoperates through Wi-Fi, alleviating complicated steps, making the transfer of photographs and videos quick and easy by means of an app on your phone. Real-time updates are certainly a perfect way to ensure mom is never out of the photo loop. 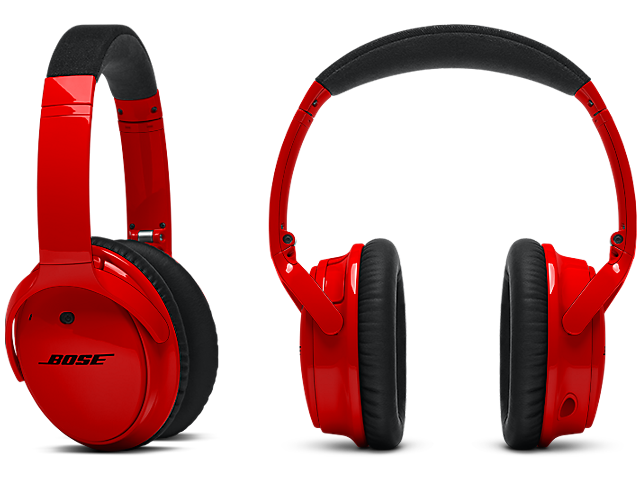 Noise-cancelling headphones are a great gift, making travelling or busy offices a lot easier on the psyche as well as ensuring music or phone calls are easier to hear in a noisy environments. QuietComfort® 25 headphones are also comfortable, easy to tow and compatible for both iOS and Android devices. You’re welcome to customize these for mom too, choosing from over 52 colors and finishes. Lots of people who love “real” books still have an e-reader. 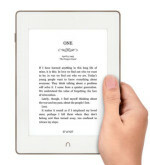 The Nook GlowLight even features powerful illumination, making reading in bed or in increased sunlight enjoyable. Mom will also love that this Nook is waterproof and dust-proof – perfect for reading poolside, in the bath or while baking cookies in a flour-filled kitchen. These days, wearables are getting hotter and hotter. It’s hard to go anywhere without running into people tracking steps, heart rate, fitness activities, and more. Ringly is ‘smart jewelry’ that connects to your phone to send customized notifications. For example, mom will get alerts when she receives a text, someone tweets her or that her grandchildren are calling from a stylish ring, bracelet or keychain. And much like other fitness wearables on the market, Ringly also tracks steps and calorie output. Wearables always make great gifts, because they feel like a little bit of a splurge but they’re sure to see use every day. Think about what your mom loves to do? If she’s a sports fanatic, what about an annual subscription to her favorite insider app or publication? Or to Ancestry.com if she’s into genealogy? Remember, many premium digital services today come with a price, but that makes them prime Mother’s Day candidates! 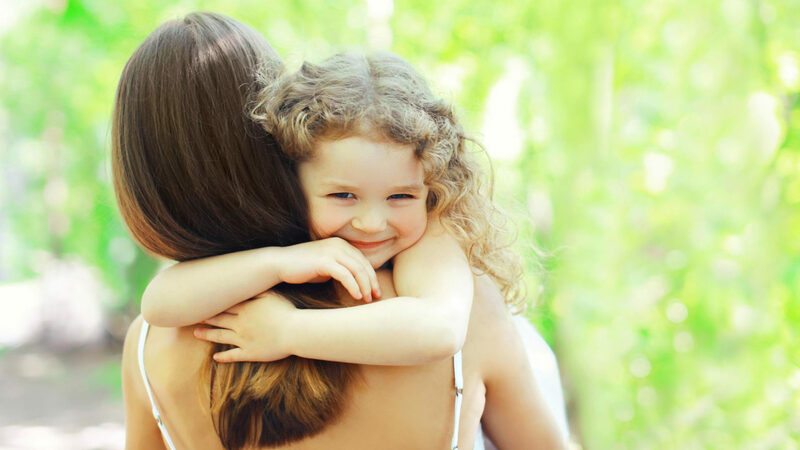 Make sure mom’s gift will last her for years to come and protect it with a protection plan from Asurion. Ask about it at your local retailer or visit Asurion.com.